The mission of Alpha Charter of Excellence is to inspire all children to a life-long love of learning, excellence and academic success by maximizing student achievement through service learning activities and projects in a safe, nurturing and a Microsociety environment. The vision is to provide a quality education to all students and prepare them to compete in the global economy through the collaborative efforts of administrators, teachers, parents and the community. 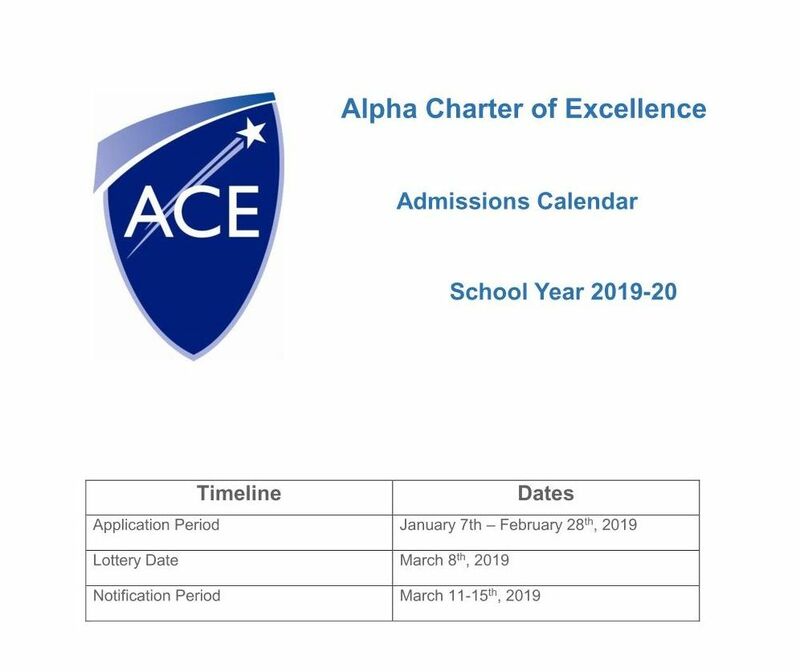 Alpha Charter of Excellence (ACE) is a tuition-free charter school serving grades K-5. 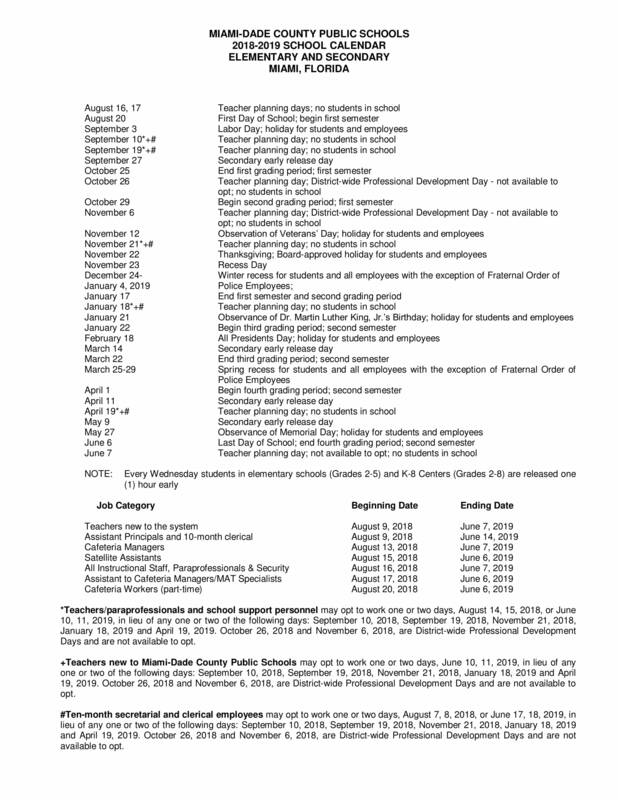 Fill out the application found in our Enrollment page. Our qualified staff members will guide you through the process. After we evaluate your submission ACE will notify you about your admission. This is the last and more important step. Enjoy the journey!